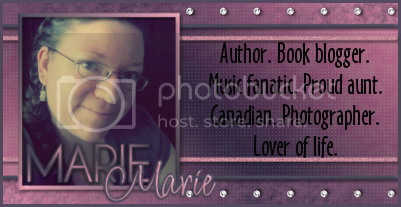 *This giveaway runs for the duration of the Blogger Book Fair. On July 27th, a winner will be randomly selected, contacted, and will have 48 hours to respond before another winner is chosen. *Note: because I’m in Canada and apparently Amazon.ca won’t let us gift ebooks, if you win and choose one of Shannen’s, Cindy’s, or my books, I’ll send it to you via Smashwords, where you can download the book in the format of your choice. If you choose one of Emily’s books, I’ll send you an Amazon or Barnes & Noble gift card in the amount of the book so you can purchase it yourself.